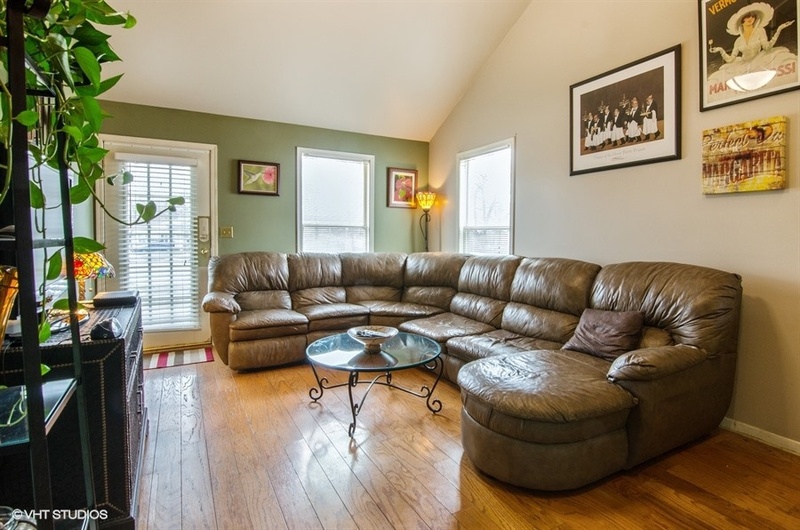 Cozy Cottage with entry into family room with high vaulted ceiling, hardwood floors, and decorative trim. The kitchen sports newer stainless steel appliances, tile backsplash, wood cabinets, slider door to back patio, breakfast bar, and fireplace. 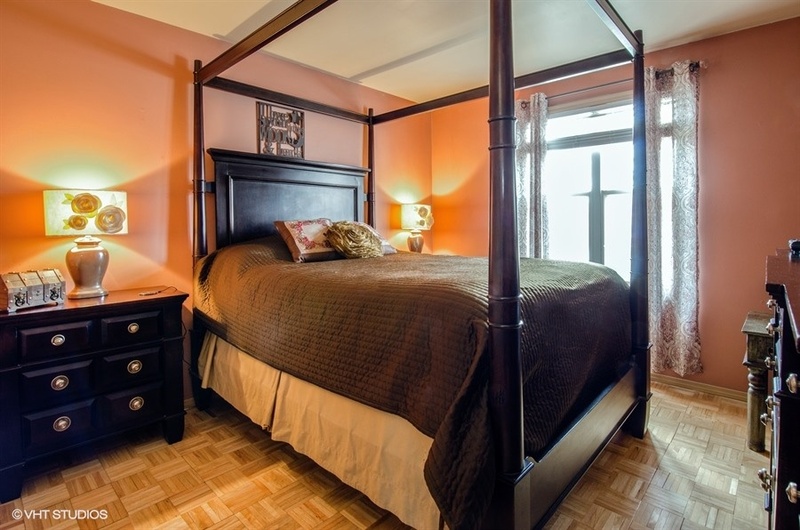 First floor master bedroom and shared full bathroom offers accessibility. Loft area is ideal for a desk or play area. 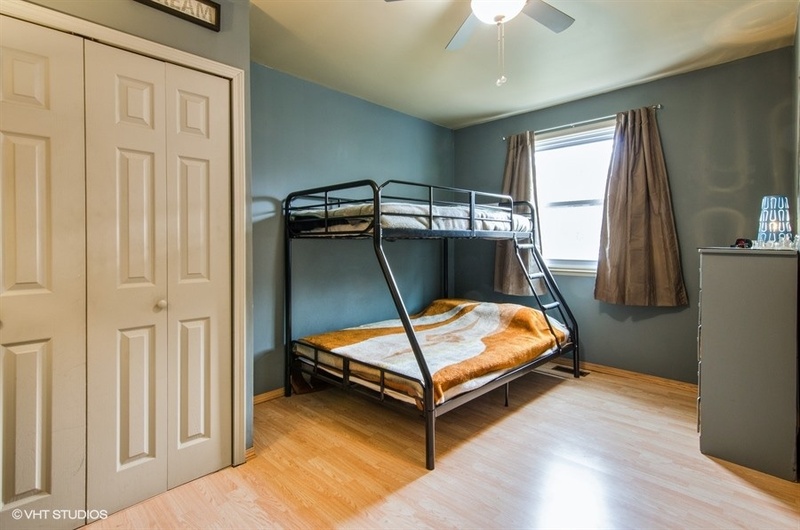 Convenient 2nd floor laundry and tons of storage throughout. Spacious 2.5 car garage with attached work room that includes built-in shelving, workbench, and tool storage. Side driveway great for boat or 3rd car. 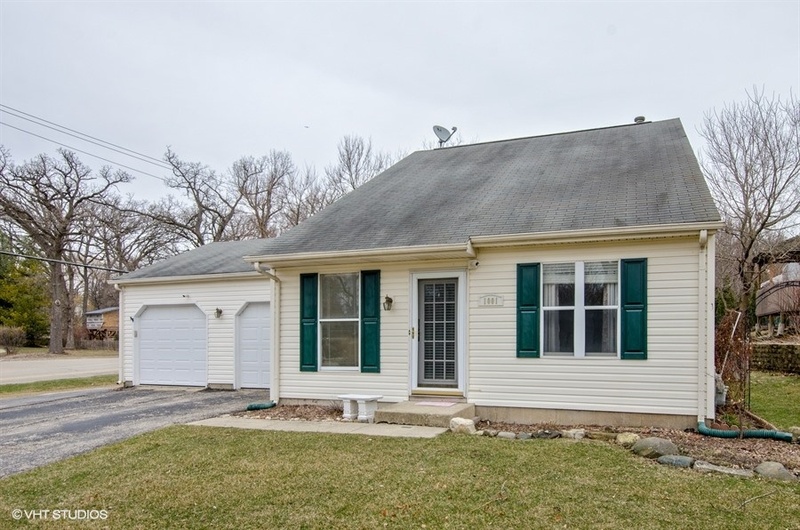 Large fenced-in yard with storage shed. 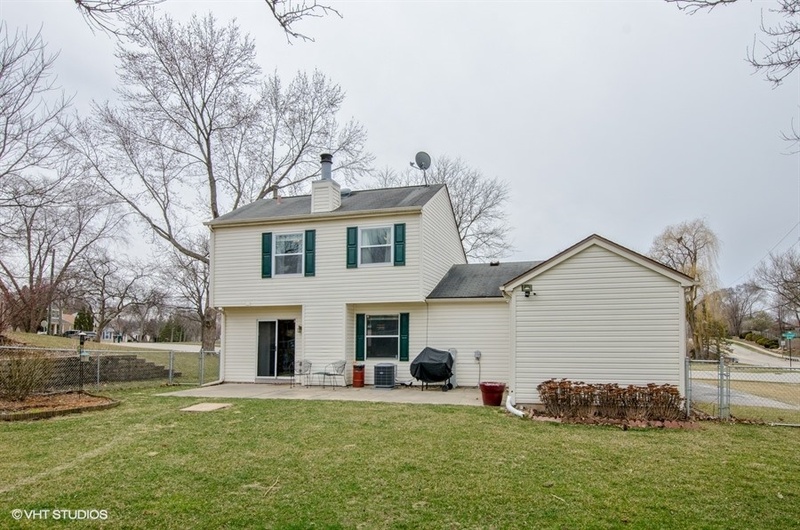 Newer thick vinyl siding, soffits, gutters, and insulation. New A/C and furnace (2016), water heater (2009), humidifier (2016), new windows upstairs (2017), new paint throughout the home (2017), security cameras (2017), garage doors (2013), exterior shutters in front and back of the home. Satellite dish on roof. Fabulous water pressure throughout! This home really optimizes its space. Enter the home through a windowed front door into an open family room with vaulted ceiling, hardwood floors, modern light fixture, and decorative trim. 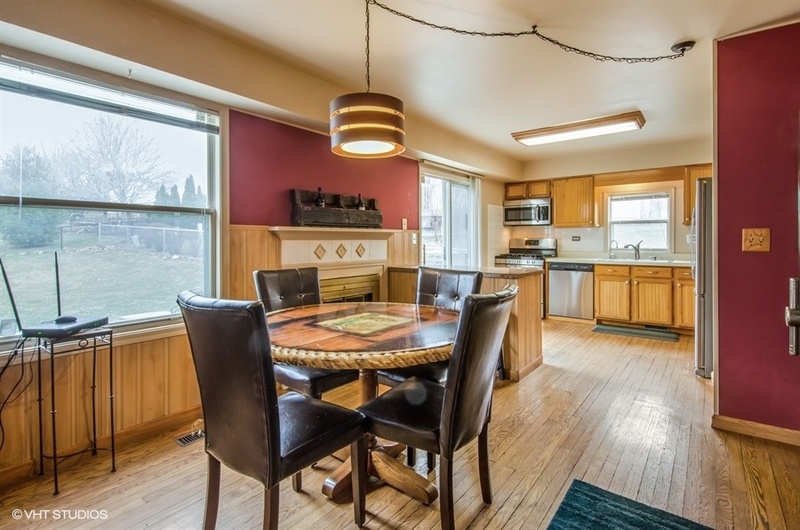 Bright kitchen with hardwood floors, newer stainless steel appliances, wood cabinets, tile backsplash, large pantry, breakfast bar, and slider door to the large fenced backyard. 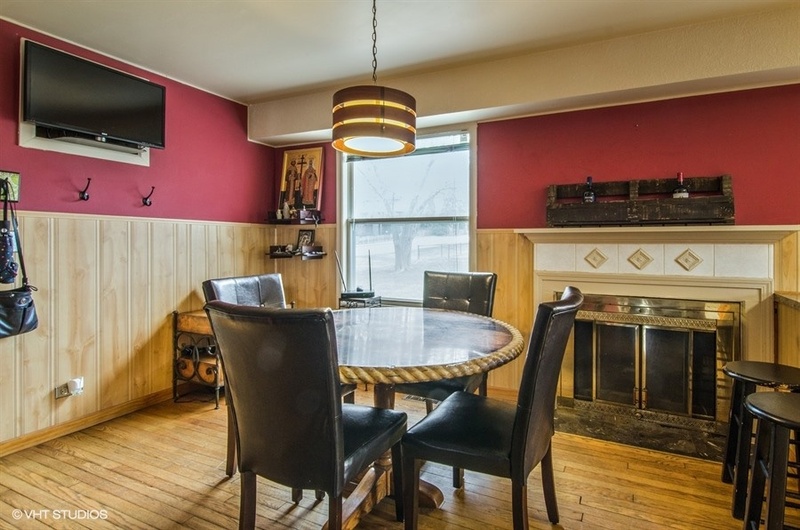 Cozy eating area with hardwood floors and wood burning fireplace. 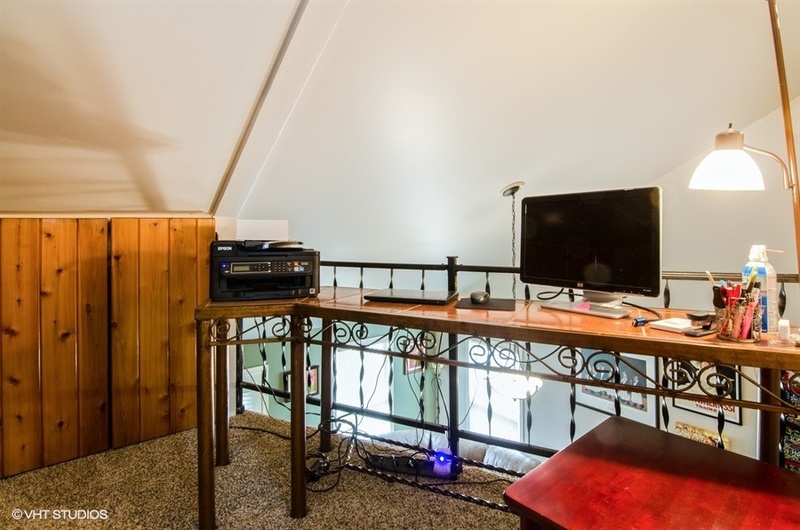 Loft/office area is a nice space for a desk or play area. First floor master bedroom with hardwood floor, large window and spacious closet. 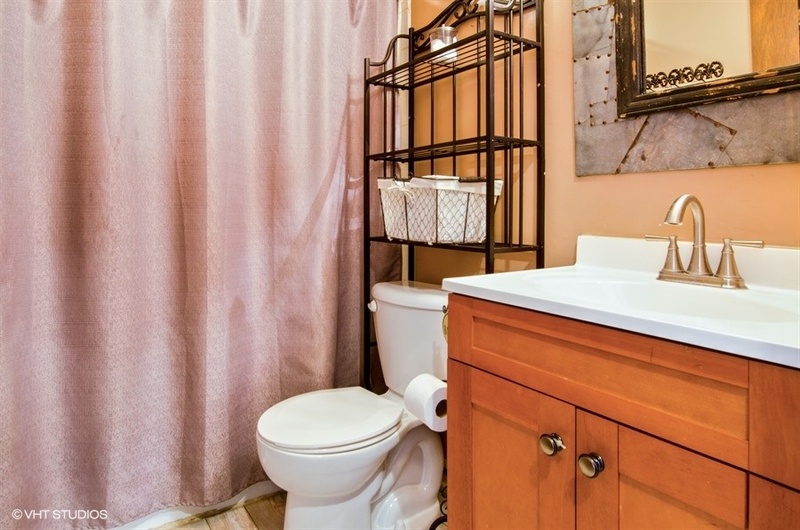 Updated full bathroom on main level with shower and tub and strong water pressure. Carpet flooring with large window, crystal light fixture, large spacious closet, trim, and attic access with pull down stairs. Wood laminate flooring, 2 closets, large window, ceiling fan, wood trim, and extra storage space (10 x 12) attached to one of the closets. 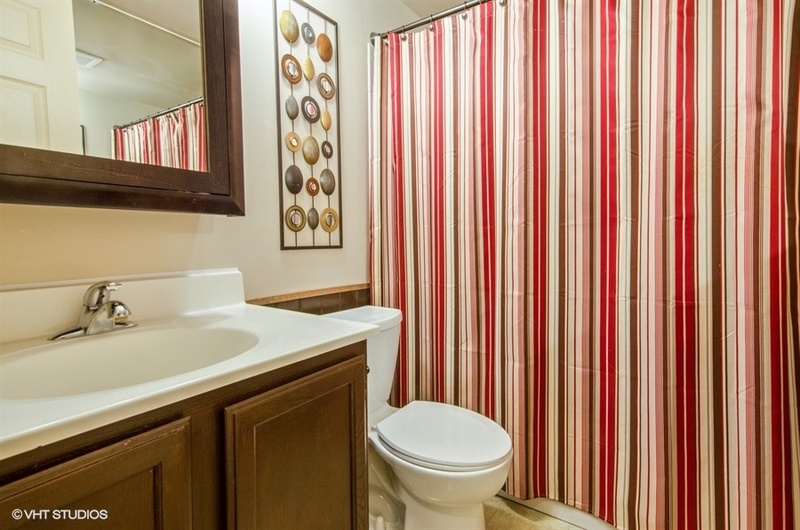 Full updated bathroom with tub and shower combination, light colored wood laminate flooring. Giant fenced in backyard, storage shed, and concrete patio for outdoor enjoyment.